On this episode we welcome back former Salt Lake City police chief Chris Burbank. Bill and Dylan talk with Mr. Burbank about what he’s been doing since resigning as SLC Chief of Police. They also discuss all the recent police violence and how we can make things better. 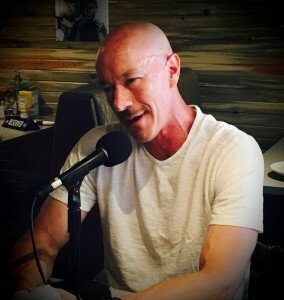 This entry was posted in Podcast Episodes and tagged Bill Allred, Chief Chris Burbank, Chris Burbank, Dylan Allred, Police Violence, Salt Lake City, The Let's Go Eat Show. Bookmark the permalink.